Whether it is a wedding, milestone birthday celebration, anniversary or even a school formal, International Hotel has a range of rooms available to suit any occasion and budget. Corporate events are also catered for with exceptional service for small team sessions to larger conferences. Our dedicated conference team will ensure your event is delivered with professional service and achieves the desired result. 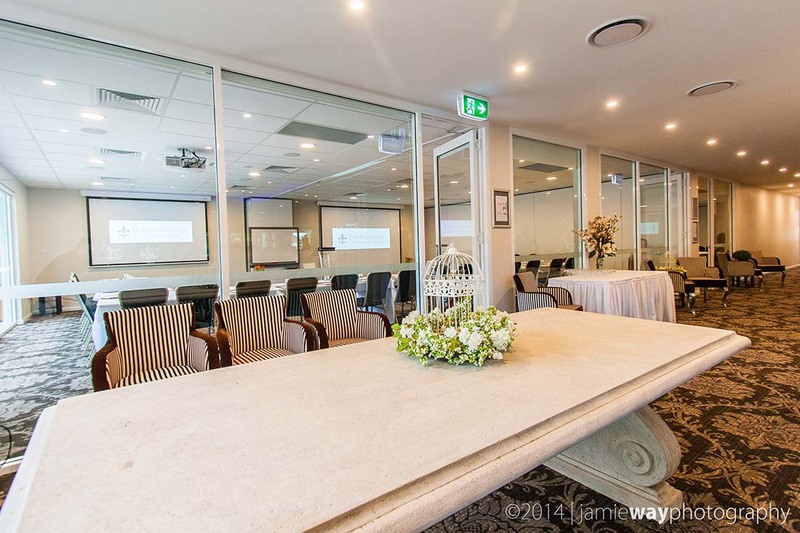 Smart board, teleconferencing, linked projector system, electronic screen, microphone, in-house audio system, disabled access, tables, chairs, staging.